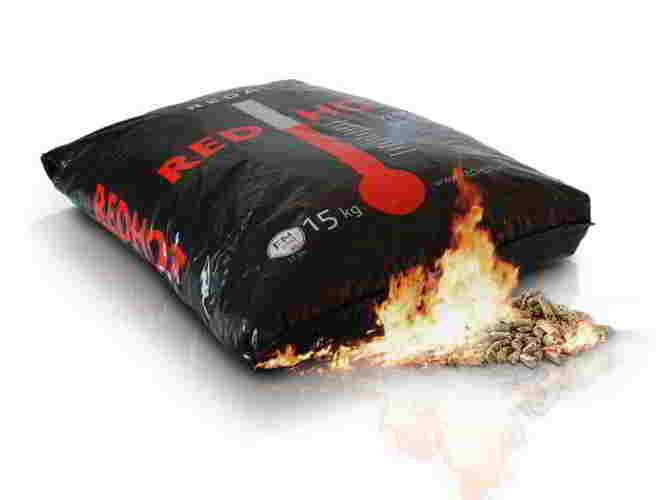 Redhot pellets enplus a1 certificated - Demands and Offers for wood and wood products. 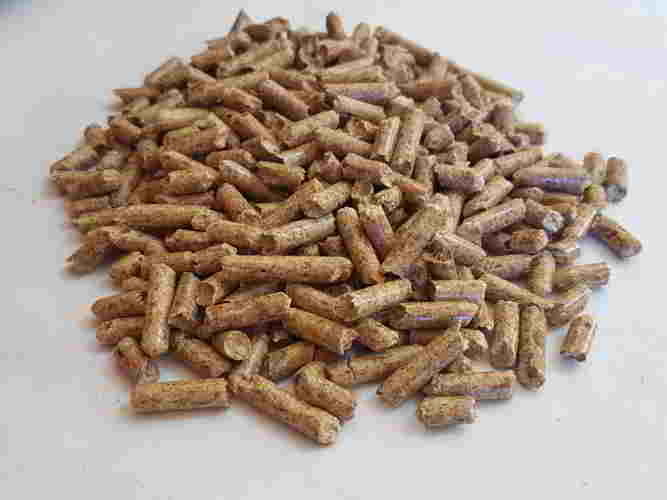 ID 468119 REDHOT Pellets ENplus A1 certificated wood pellets are produced from European silver fir completely stripped of bark, therefore with 25% hardwood and 75% softwood. The manufacturing process of the logs takes place in a few days and this allows to maintain in the pellets the characteristic smell of freshly cut fir tree. In the quality plays a fundamental role the drying process also which as well as lowering the water content leads to a drastic reduction of the natural resins usually present into the wood.Use only in approved and appropriate combustion systems according to manufacturer instructions and national regulations. Store in a dry place. 15 kg bags, 70 bags on a pallet (1050 kg), 23 pallets in one truck (24150 kg). This product can be delivered in 1000 - 1200 kg big bags (21 - 22 big bags in a truck). This product is loaded on (1000 x1200) pallets. REDHOT Pellets ENplus A1 certificated wood pellets are produced from European silver fir completely stripped of bark, therefore with 25% hardwood and 75% softwood.